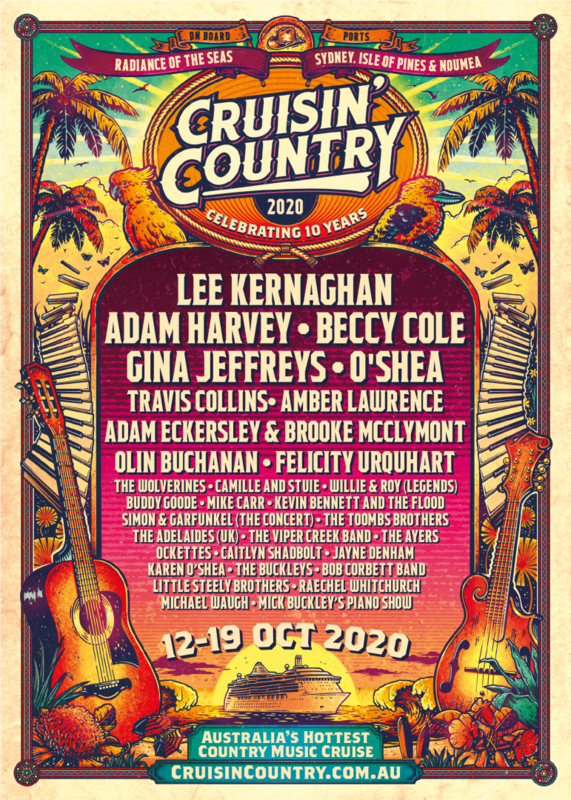 Together with Eric van der Boom (BoomArtwork) I designed this poster for Choose your Cruise, a company in Australia which specialises in genre-specific cruises. Rock, Country, Elvis, you name it! It was a nice challenge to put that Ozzie twist on the standard Country music tropes.